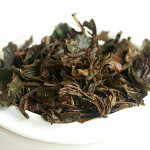 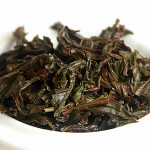 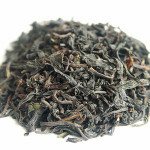 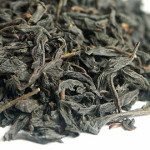 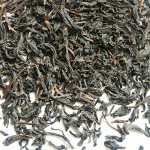 Japanese bio black teas, that we introduce, unlike common black tea are oxidized rather briefly. 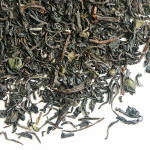 Also the cultivars used for these teas are traditional green tea varieties. This allows the tea to develop an extraordinary, fruity and flowery flavor. 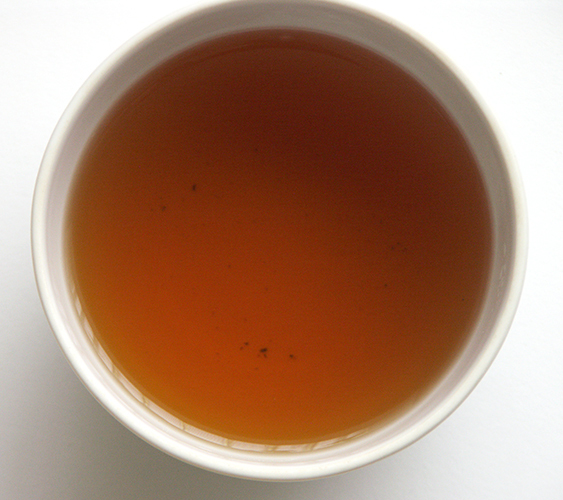 We have two different features. 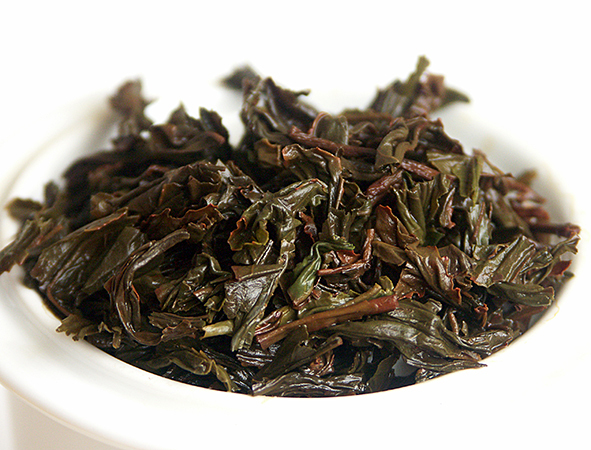 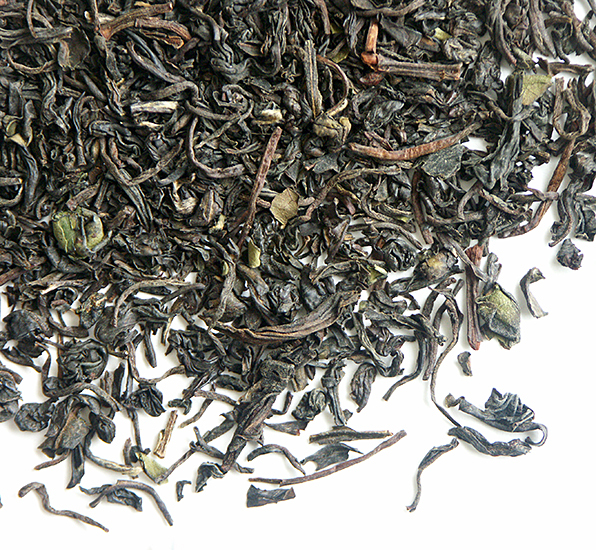 The “Kawanabe black tea” is named after a region of its origin – Kawanabe in Kagoshima. 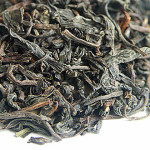 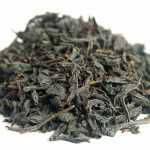 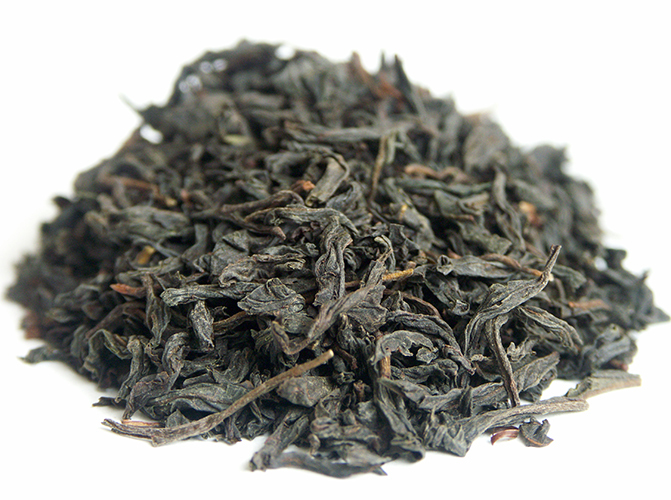 Tea comes from Biofarm from Benifuuki varieties. 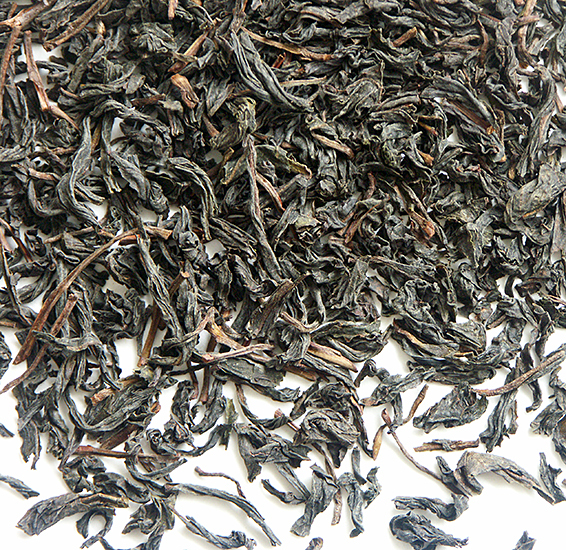 The tea processing brings result in a not specially eye-catching dry leaf appearance, the colourful flavor, on the contrary, surprises. Tea with a higher level of oxidization (although not fully oxidized) with a sweet, cane-like aroma with deeper flowery tones. 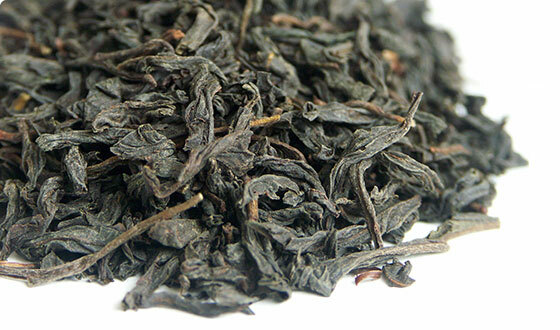 Brown-red in a cup, full velvet rich flavor with pleasantly malty body. 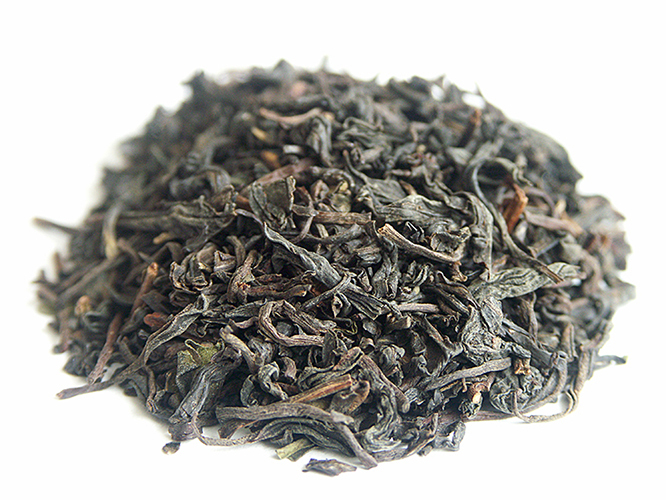 Distinctive sweet aroma with heavier tones of wild roses and orchids. 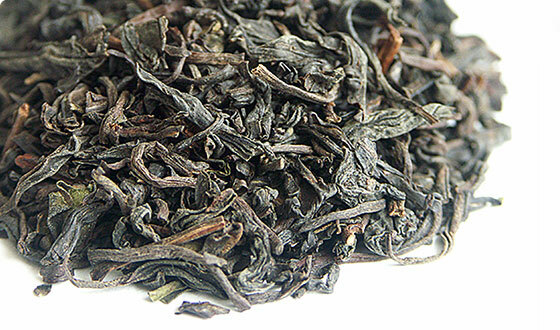 Japanese black tea from Yakushima island located in East China Sea, to the south from Kyushu island.Tropical climate, mighty Pacific Ocean, breath taking and sparkling pure nature…, that all gives the teas from this island totally exceptional and unique character. 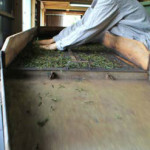 The tea is a blend coming from different tea bush varieties (yabukita and yutaka midori). 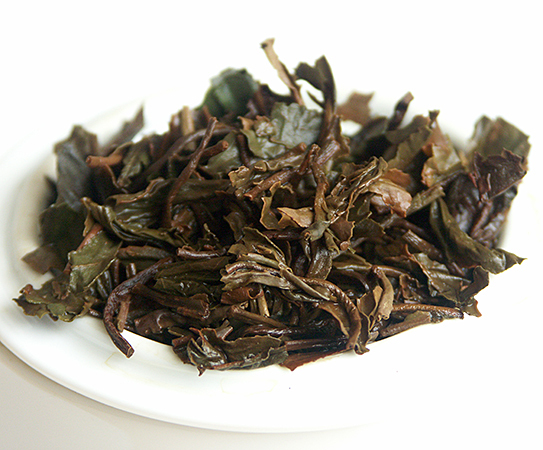 Dry leaf with a higher level of oxidization (although not fully oxidized), nicely rolled, with pleasant slightly baked tones in aroma recalling mountain oolongs. 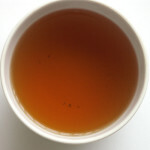 Golden-brown in a cup with full creamy flavor, with slightly baked or even exotic spicy tones with a hint of fresh peaches. 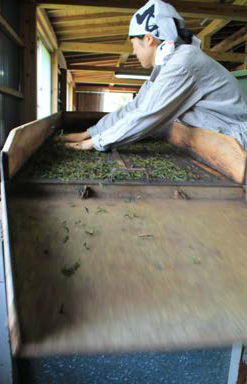 In the heart of a conservation area, which was declared a World Heritage – natural site by the UNESCO, the family Fujiwara cultivates our Yakushima black tea in small tea gardens according to the EG-Bio Regulation.